You would hope that after you sign the sales contract that you wouldn’t have to be hassled by the dealer anymore. 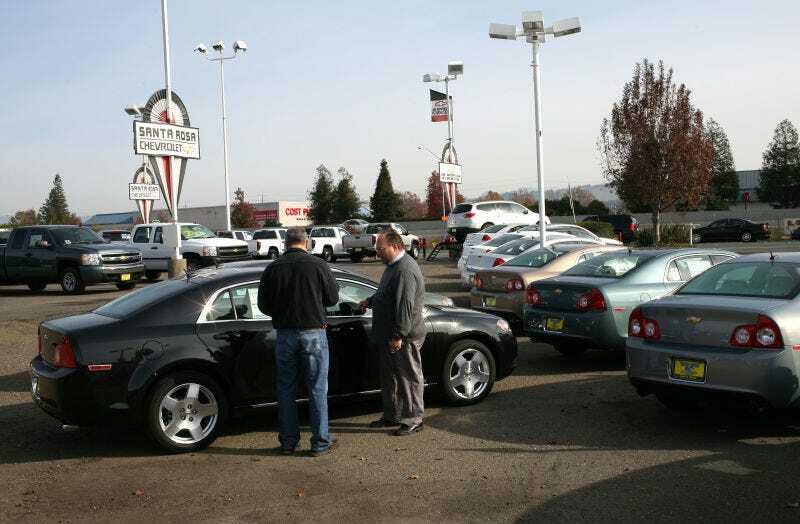 Unfortunately, some dealers will attempt to pull more money from you by claiming they “overpaid” for your trade-in. This is bunk. I traded in my 2016 Subaru Impreza and got a different car over a month ago. I have since made a car payment on my new car and have had no contact from the dealership. Today a finance manager called me and stated that they had “over-quoted” me on my trade-in by $140.86 and that I need to come in and pay them. Do I have to pay them this money? When I traded in my car and they gave me a trade in value is that part of our contract? Did they conveniently “make a mistake” so that I would have to come back in and give them more money? A variation on this scenario has to do with minor paperwork fees in the amount of $100 or less and that the dealer “forgot” to charge you and now they want you to either pay the money or re-do the contract. Of course, this is very similar to a topic we previously covered about dealers making a “mistake” on your contract and demanding that you come back in to sign a new one. More often than not this is a ploy for them to change the numbers and make you pay more. Now the interesting thing about both cases is that in the grand scheme of a new car sale, $100 to $200 is a small amount. If a legitimate dealer really did make a mistake to the tune of $140, they would probably just eat that cost and move on. Badgering what should have been a happy customer for that amount of money is not good for business. What should you do if a dealer claims they overpaid for your trade by some small amount or “forgot” to charge you some nominal paperwork fee? Ignore them. If it is really that serious they will follow up with you in writing with some type of legal documentation. If that happens, contact a local consumer protection attorney.